Aston Martin turned to Salesforce to create a high-technology journey with a personal touch. Want a blueprint for finding new customers? Start here. Discover all the ways customers succeed with Salesforce. ASTRiiD has just the job! 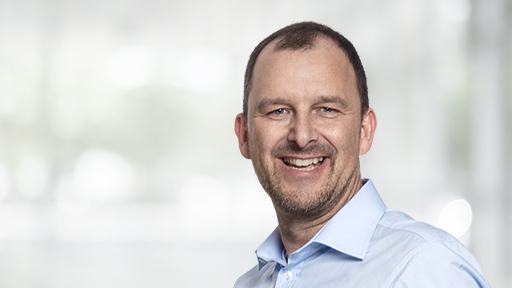 Find out how a pioneering project powered by Salesforce will help experienced people with long-term illnesses find work with businesses that need an injection of talent and expertise. Ulster Bank pioneers a new era in CRM with artificial intelligence. 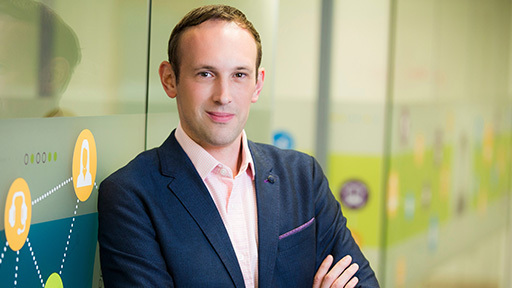 Find out how Trailblazer Damien Judge is driving sustainable growth at the Irish bank with sharper product recommendations for business customers and greater relationship manager productivity. 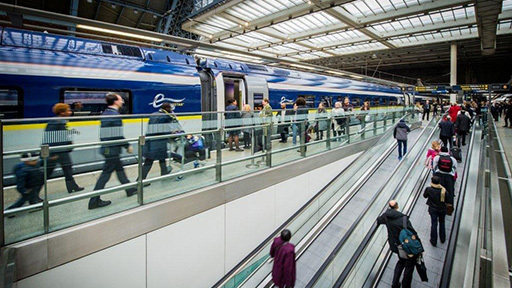 Eurostar keeps the customer experience on track with online apps, social conversations, and 360-degree profiles. 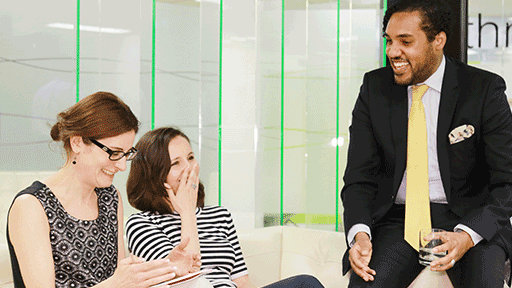 Ocado empowers its people with innovative apps built on the Salesforce platform. 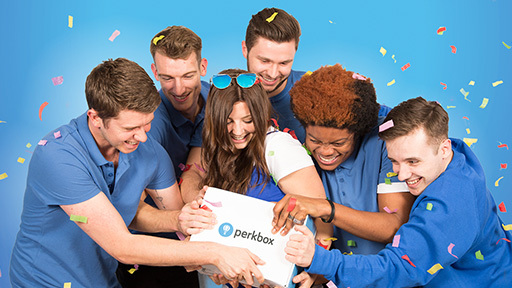 Perkbox doubles sales and halves churn with lead nurturing, personalised emails, and better customer knowledge. 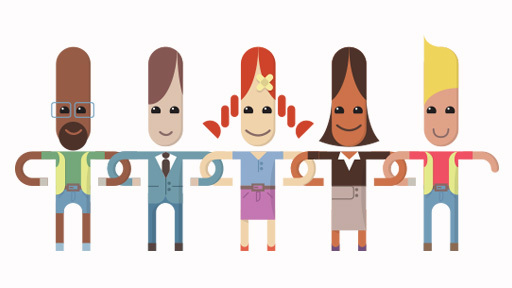 SThree fills job vacancies faster with Salesforce. 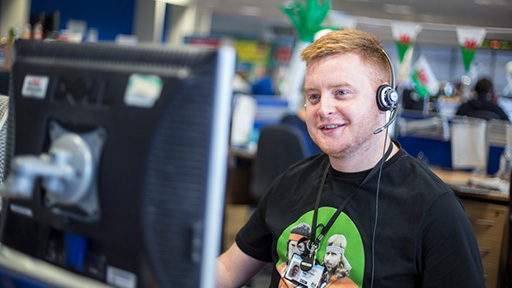 DVLA boosts staff engagement and customer satisfaction with contact centre transformation. 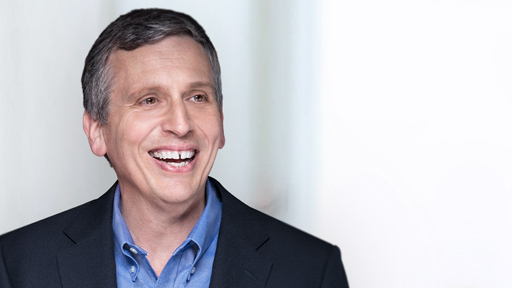 Travel technology company races ahead with smarter processes, better business insights, and greater quality of service.